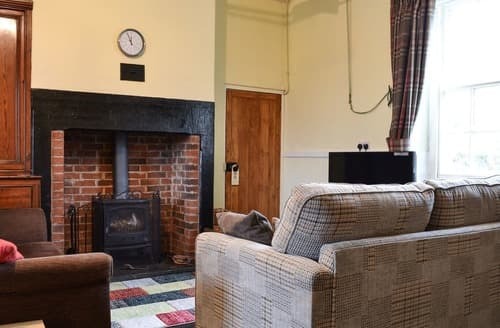 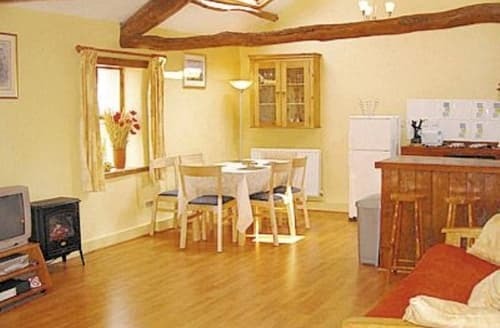 An affordable pet friendly cottage with open fire, mountain views and lots of outdoor space for dogs and children. 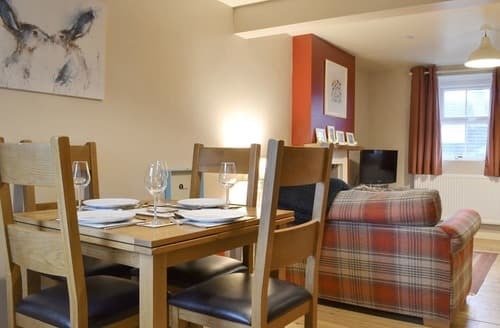 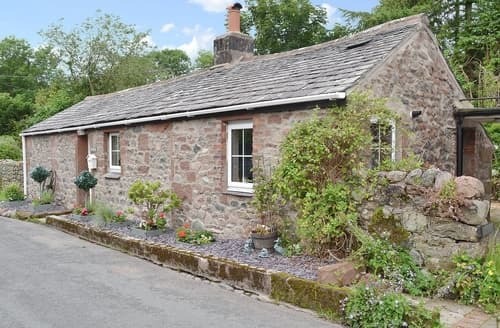 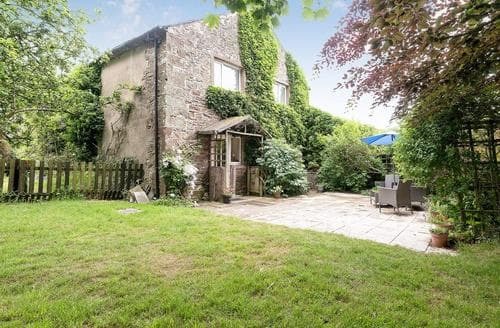 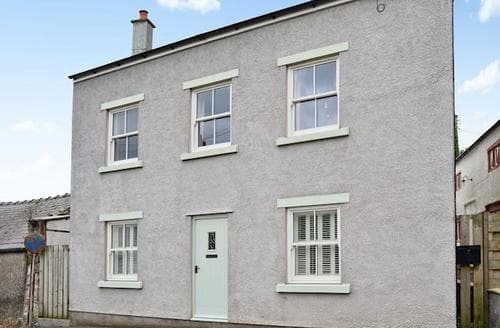 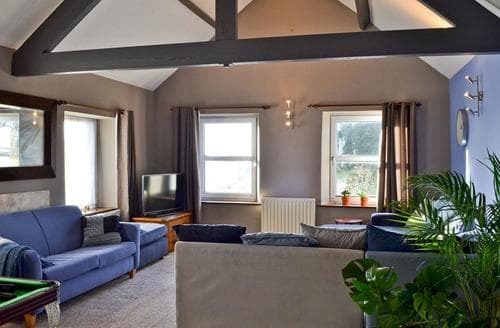 Situated on the edge of the Lake District National Park, this cosy detached cottage is perfect for keen explorers. 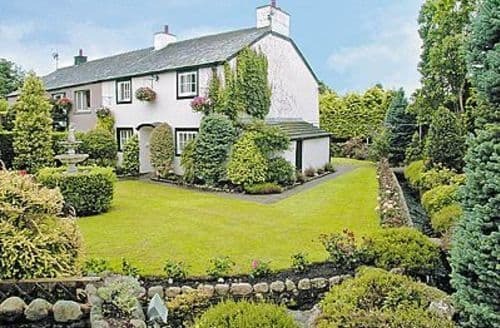 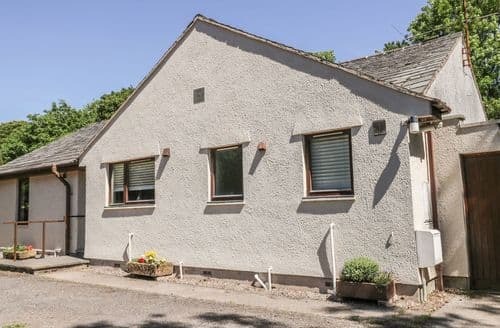 Private gardens, homely interiors and glimpses of Englands highest mountain all at this spacious holiday home just outside Gosforth. 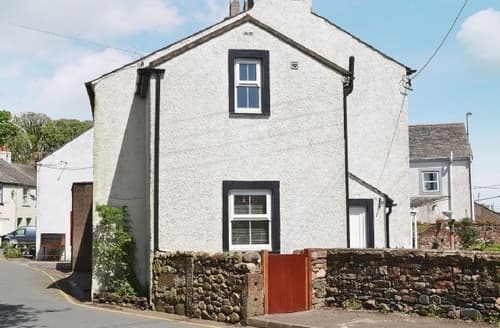 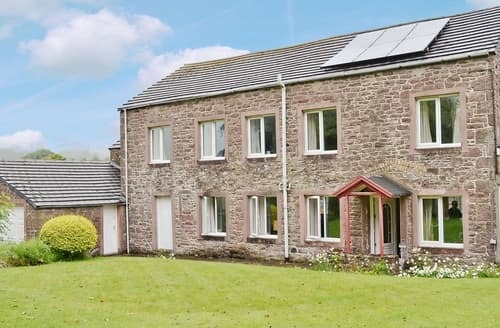 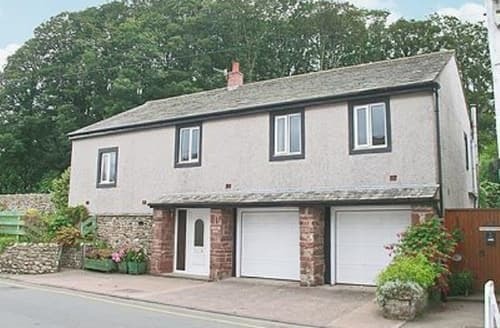 S90126 is a spacious semi-detached property in the pretty village of Gosforth, and scenic walking abounds in nearby Wasdale.